Add another dimension to your garden's backdrop or privacy screen by selecting choosing you can also nibble at. Regular clipping will keep a screen tighter and more formal but reduce flowers and fruit - which could be a good thing where a whole row of small trees or large shrubs might produce a surplus-to-requirements harvest. The ancient symbol for success and flavouring of so many soups and stews. A big and suckering plant to keep in check. Save and share the prunings for those recipes that call for dried leaves. Makes a stylish dark green background and produces heavenly scented flowers, vibrant winter baubles and a stream of fresh juice. 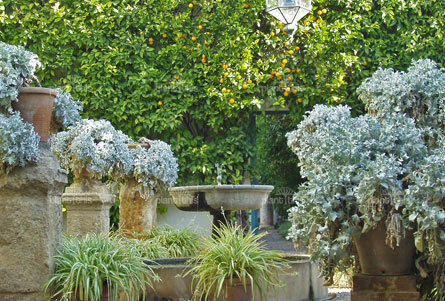 Many different varieties or even other citrus to consider. Another dark background but with a much finer leaf that clips to very dense blocks and topiary shapes. 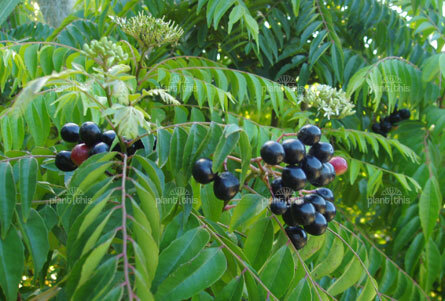 The plant is entirely toxic - including the seeds - except for the surrounding sweet red flesh of the fruit. The answer to bruise-prone fruit with a short shelf life not being much available commercially is to grow-your-own. Manage the harvest size by eating some of the sweet colourful flowers first. The bay leaf equivalent of Indian cuisine. 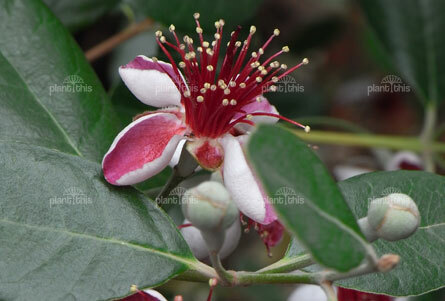 A relative of the orange jessamine or common murraya, regular clipping will check the red and black fruit from producing seedlings - which it would otherwise do readily. A glossy green screen, small scented white camellia flowers and a ready supply of the highly-touted wonder drink - green tea. A southern African tree or shrub with apricot-like fruit that is resilient in the face of dry or seaside conditions. Its many stiff, long spines can be used to advantage where a barrier planting is needed. 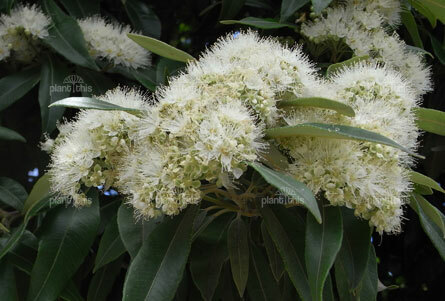 A tree from Queensland that can be trained to a shrubby form for a screen. The snowy heads of summer flowers are a real show and the aromatic leaves - fresh or dried - are increasingly considered to provide cooks with the best lemon essence. Another tree and one of the lilly pillies now commonly using for screening, the masses of bright red summer berries can be turned into jams and sauces. The new leaves grade through a riot of different pink and bronze tones. Related to the lilly pillies and found in Indonesia, Papua New Guinea down into Queensland. The flavour of the red fruit varies in the wild depending on the individual so check the quality of the parent stock first. Lots of cow or horse manure turned into the soil!